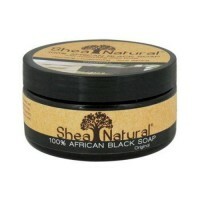 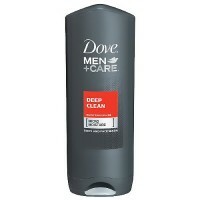 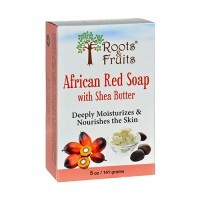 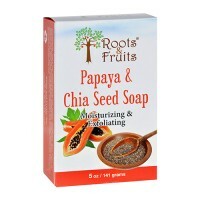 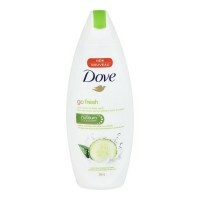 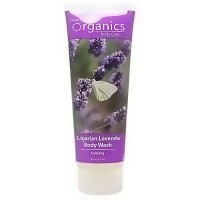 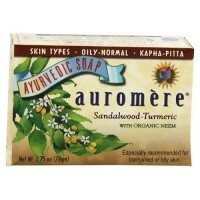 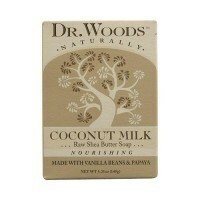 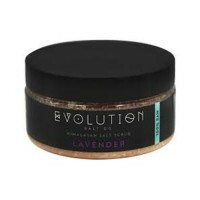 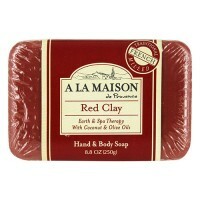 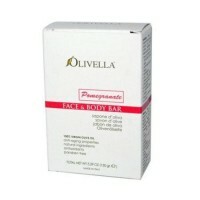 Makes you feel clean and refreshed without drying your skin. 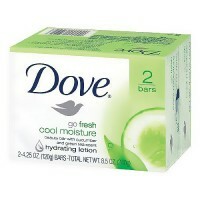 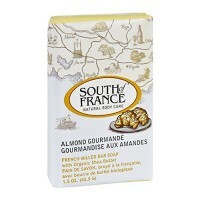 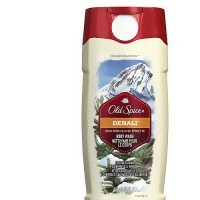 Dial Antibacterial Deodorant Bar Soap makes you feel clean & refreshed without drying your skin. 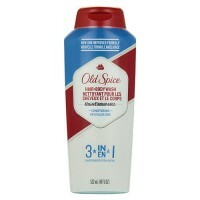 Round the clock odor protection. 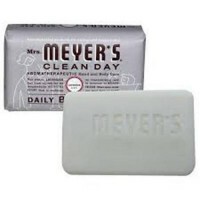 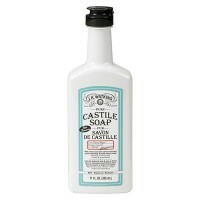 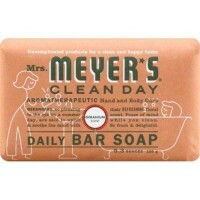 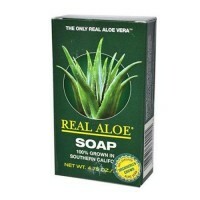 Protects from germs & odors long after you wash.
#1 Doctor recommended antibacterial soap. 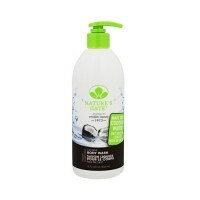 Soap (Sodium Cocoate, Sodium Palm Kernelate, Sodium Palmate, Sodium Tallowate), Water, Talc, Coconut Acid, Palm Acid, Tallow Acid, Palm Kernel Acid, PEG-6 Methyl ether, Fragrance, Glycerin, Sorbitol, Sodium Chloride, Pentasodium Pentetate, Tetrasodium Etidronate, Titanium Dioxide, Yellow 10, red 40. 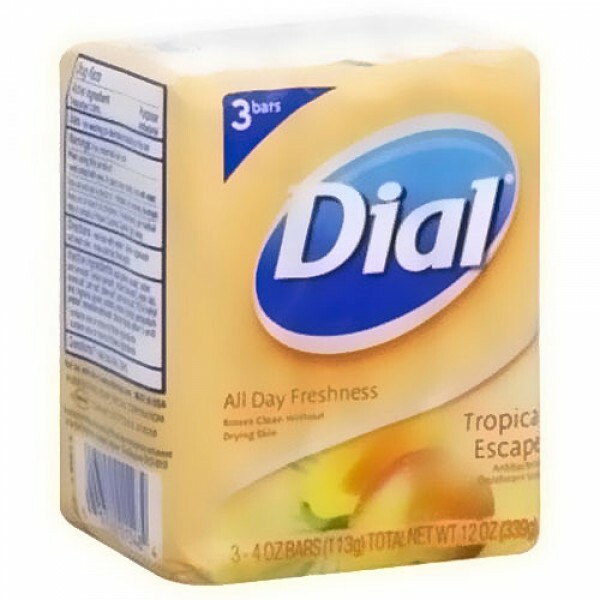 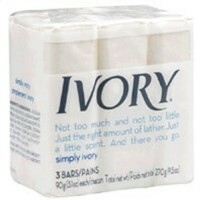 Use Dial as you would ordinary soap.